When we think of old fashioned Public markets in Buffalo, we think of the Broadway Market. But it wasn’t too long ago that there were a handful of them around the city– including in Black Rock. 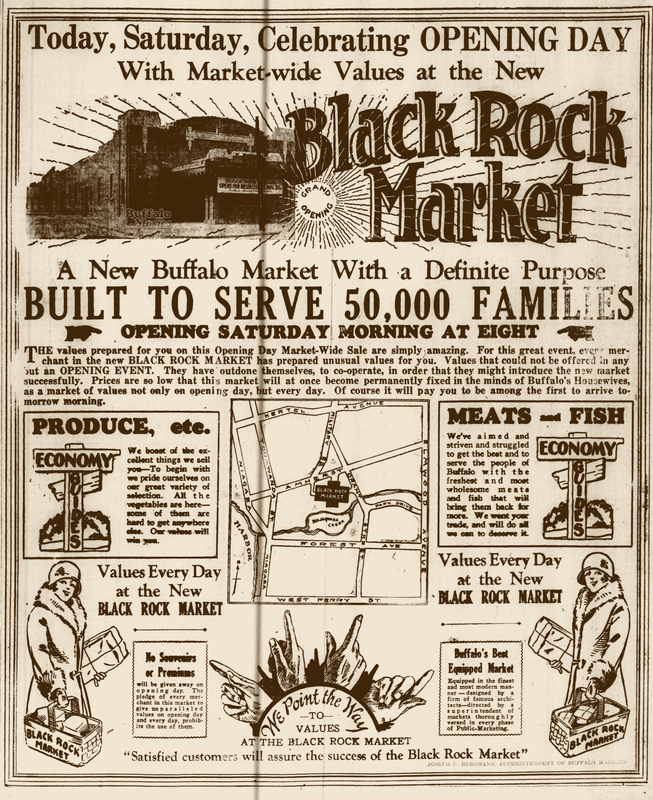 For 23 years, where Tops is at Grant and Amherst, next to the Scajaquada Expressway, once stood the mostly forgotten Black Rock Market.